Last week I had emailed Megan at the Pablove foundation, because I had questions about the True Pablove event. I really wanted to be able to attend but was unsure of going because of all of the people. So I emailed Megan asking if there was going to be a place for kids with cancer, just so they would not be around all of the people; in case somebody was sick. Megan emailed me back, saying unfortunately no, there would be no special accommodations, but that they’d love to have Gage and his guests come to the event as guests; and they hoped we could make it. Which was so nice if them, thank you so much! It was so amazing to be able to spend the day outside with Gage, my parents, my bestie and her daughter. Gage had a blast! 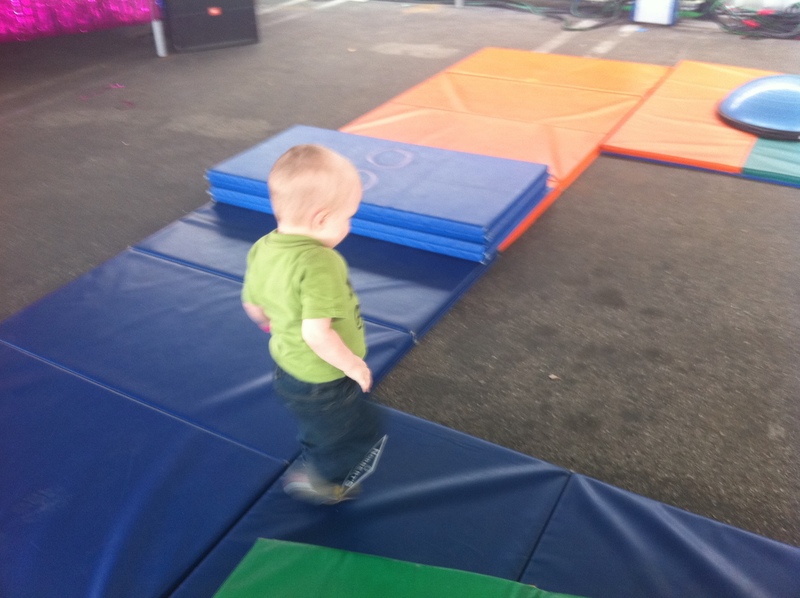 I really felt like he was a normal toddler for the afternoon. He got to meet Yo Gabba Gabba, listen to Gwendolyn and the Good Time Gang and decorate Valentine crafts; it was such an amazing day. It was easy to forget why we were there, that we were honoring the memory of a little boy who lost his fight with a bilateral Wilms’ Tumor, by trying to raise money to fund pediatric cancer research. It really was such a great day, one I will remember forever and make sure Gage knows about it too. It was an almost normal day. 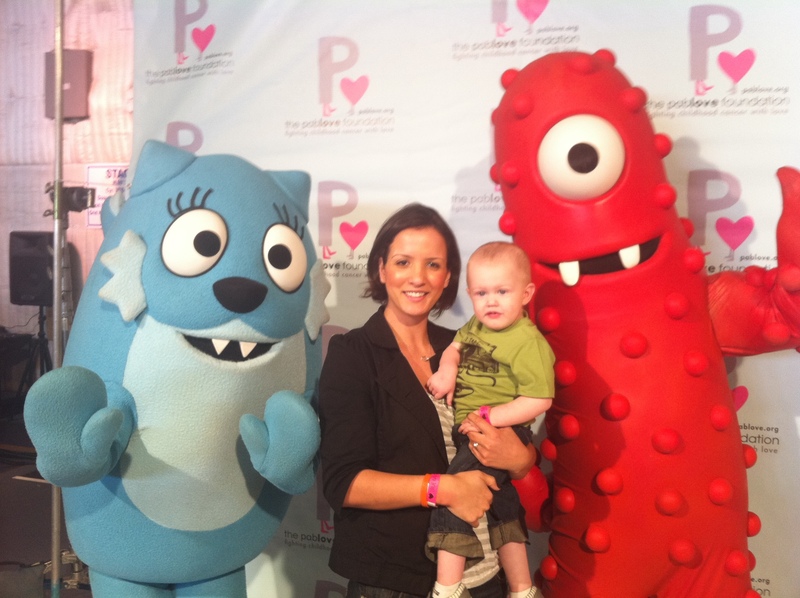 This entry was posted in Uncategorized and tagged candida, CT scan, fun, Gage, hospital, leukemia, live, love, normal, pablove, port, yo gabba gabba. Bookmark the permalink.